The series of prints Komachi-biki (小町引き), from which is taken this important shunga (春画) woodblock print by the artist Kitagawa Utamaro (喜多川歌麿), has been defined "one of the highest results of the whole ukiyo-e history" (Günther Giovannoni). 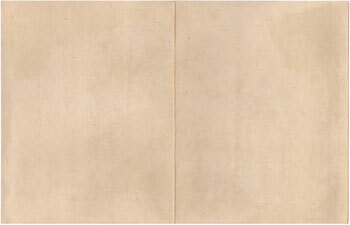 The title of the series, literally "Tugging Komachi", was chosen by Utamaro with the intention of citing a popular painting of the same name in which Ono no Komachi (小野小町), the famous Japanese poet active in the early Heian period (平安時代) and famous for her incredible beauty (so much that her name is still used today to indicate women of particular attractiveness), was pulled away by a lover. In the work we see a couple of lovers in front of a byobu screen (屏風) decorated with a Chinese landscape. Between the two there is a very explicit conversation in which, among other things, he expresses the desire that his body end up being really swallowed by his partner (いっそ体までのまれて志まいたい) which, in turn, reassures him by saying the same words: "I will end up swallowing your whole body" (からだまでのんでしまふによ). 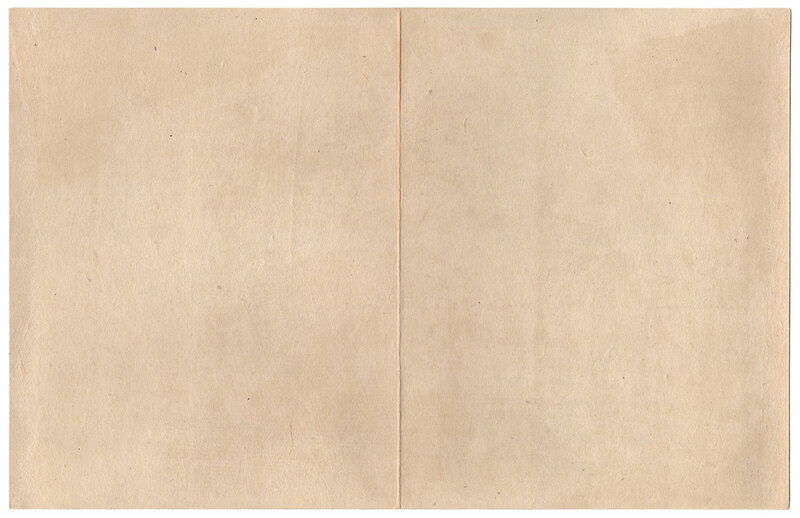 The precious original xylography of 1802, despite the evident signs of the time, is in good general condition thanks to an antique reeling carried out on the back with a sheet of cardboard.